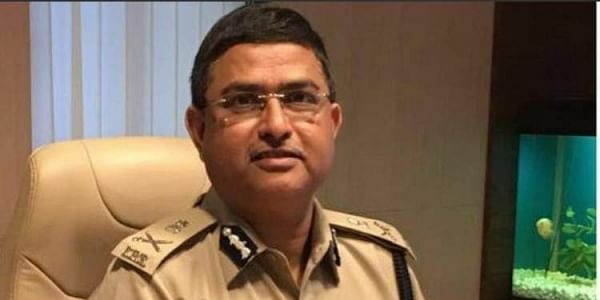 The Supreme Court today agreed to hear on November 13 a plea challenging the appointment of Gujarat-cadre IPS officer Rakesh Asthana as a Special Director in the CBI. "The matter is about a gentleman's appointment as a Special Director of CBI. We are challenging it. Kindly list the matter urgently on Friday or Monday," Bhushan told the bench. The petition termed the decision to appoint Asthana as "illegal" and "arbitrary". The plea has claimed that the CBI was probing a matter in which Asthana's name had cropped up.